Corporate Travel Management has continued its expansion into Asia with a 75% acquisition of Lotus Travel Group Limited. 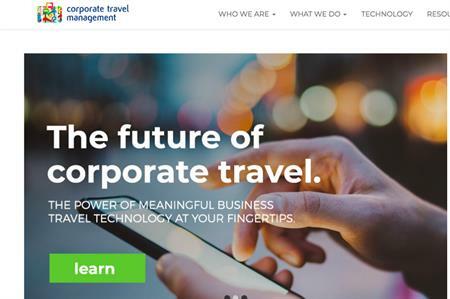 Corporate Travel Management has acquired a majority stake in Lotus Travel Group Limited. The acquisition is worth AUD$50m (approximately £28m). The purchase of 75.1% of Lotus will take effect from 2 October 2018 and will make CTM the largest travel management company in Hong Kong, serving China. Lotus has operated for over 60 years across the corporate, B2B, wholesale and MICE markets. It employs 400 staff and has offices in Hong Kong and China. "Lotus is a long standing and highly regarded travel leader in Hong Kong," said CTM’s MD Jamie Pherous. "They meet our strict acquisition criteria and, like CTM Asia, are leaders in travel in the region and enjoy high client and staff retention."